How do I remeber to change my toothbrush? 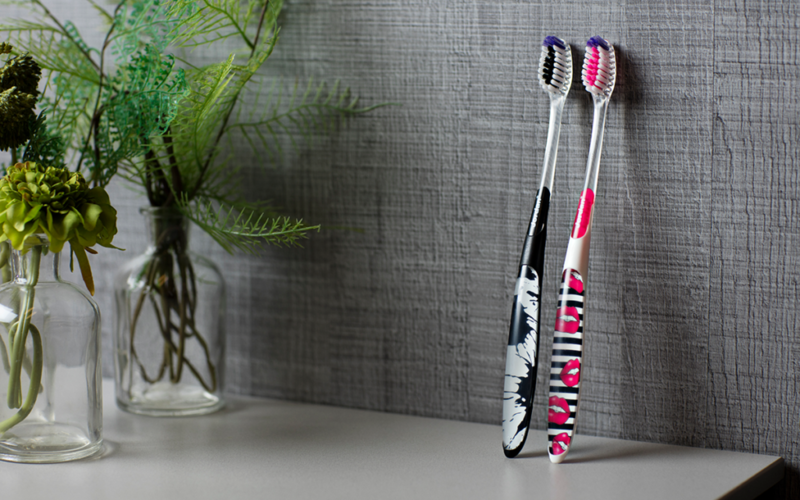 Here are some simple rules to help you remember to change your toothbrush often enough. It’s recommended to change your toothbrush 4 times a year?